All facets of the food supply chain came under scrutiny this week, but all for very different reasons. From relationships with suppliers to a sustainable way of cutting down on food waste, the supply chain that impacts us all is working hard to stay ahead of the game. Conservative estimates put weekly food spend for families in the UK at £58.80, making for approximately £3,050 per year. In the USA, the figure is an average of $127 per week ($6,602 per year). However, it could be argued we could all do with taking a keener interest in where our food is coming from. The often-cited examples of the Tesco horse meat scandal, the Nanna’s berry re-call in Australia and the potential large-scale issue of undeclared peanut use have all highlighted that organisations need a greater focus throughout their supply chains. 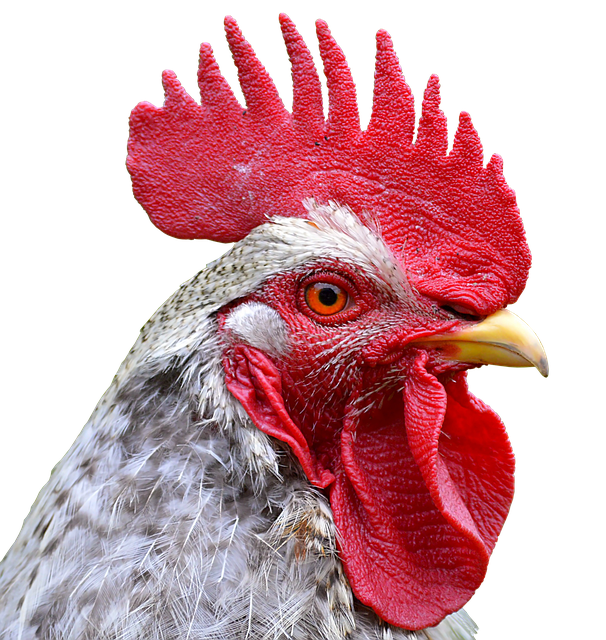 New measures have been announced by a number of UK retailers to reduce campylobacter levels in chickens. 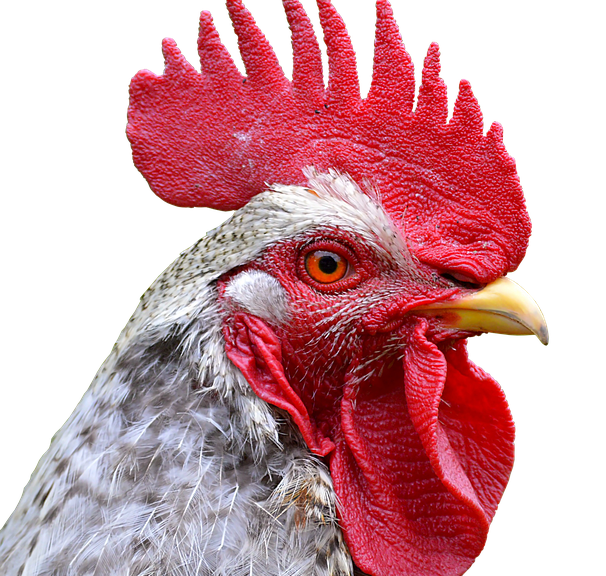 Between February 2014 and February 2015, the Food Standards Agency (FSA), found that nearly three-quarters of all chickens tested positive for the campylobacter. For those of you who are unfamiliar with this particular parasite, it’s the biggest cause of food poisoning in the UK. In light of this, UK retailers have begun working with supply chains to reduce instances of the bug. Measures include rapid surface chilling, on-farm testing, new scientific research and the sharing of best practice, all aimed at increasing the levels of biosafety and reducing infection rates. A recent report in Australia has highlighted ‘slave-like’ conditions in the food supply chains of some of the country’s biggest retailers. Four Corners, a ABC network programme, found that the biggest culprits were some labour hire contractors, using migrant workers with expired or invalid work visas. It is widely believed that these practices are linked to supermarkets’ ‘race to the bottom’ on pricing. Increasing price pressures have lead to other companies in the supply chains looking at alternative methods to bring costs down. Unethical practices and organisational responsibility have been pinpointed in a new report published regarding Wal-Mart’s supply chain. In the report, the Food Chain Workers Alliance (FCWA) alleges that Wal-Mart has not made good on promises to improve labour and ethical standards in its supply chain. The report also details a number of violations of Wal-Mart’s own sourcing code of ethics in relation to workers, environmental impact and treatment of animals. Although Wal-Mart has yet to respond to the report, it is hoped that it may compel the retail giant to make changes to its supply chain. Many of these issues can be traced back to the importance of having good relationships in the supply chain. At the British Meat Processors Association annual conference last week, BMPA president Peter Mitchell, argued that good supply chains are vital to the success of the meat industry. Mitchell also argued that closer relationships with the FSA and UK government departments, as well as tighter regulations, were vital to the future of the meat supply chain. Malcolm Johnstone, president of the Food Storage & Distribution Federation, also cited regulations in relation to meeting the exacting standards of the UK food industry. He called on the members of the Federation find new ways of managing facilities in line with regulations to increase efficiencies and keep pace with the market. And finally, to finish on a positive note, Tesco have been in the news for good reasons as they announced new measure to combat the volume of food waste its stores produce. A partnership with Fareshare, a food distribution charity, will link Tesco to local charities in order to hand over some of the estimated 30,000 tonnes of wasted food. Initially this will cover 10 stores, but Dave Lewis, Tesco CEO, hopes to roll this out across the UK and in other countries where Tesco operates. The company is also backing proposed legislation in the UK to ban supermarkets from throwing away food that is approaching its best-before date, instead giving it to charities. Do any of you work in the food supply chain? Do you have any examples of good practices that could be shared? Get in touch with Procurious and let us know. Meanwhile, here are some of the procurement and supply chain headlines from this week. As reported by Time magazine, Amazon now gets the honour of reportedly being the first company to use its packaging to advertise an un-related product. This marks the first time Amazon has allowed a third party to feature on its delivery material, reports the LA Times. The company is rolling out ads on its delivery boxes in bright yellow to boost the new Minions movie from the Despicable Me franchise. Boxes began being sent to customers last week. There are three different types of ads.There’s also a link on the box to a Minions page on the e-commerce site. While Amazon has used its packaging in the past to market its own products, this is the first time that it has done so for a non-Amazon product. Cath Kidston has promoted its director of global supply chain and product development, Geert Peeters, to the role of chief operating officer. The move comes after what the home furnishings and fashion brand described as “three successful years” of managing the business’s global supply chain. Peeters’ supply chain career to date spans more than 25 years, and he has previously held senior roles at the likes of Levi’s, Bacardi and VF Corporation. Commenting on his promotion, Cath Kidston CEO Kenny Wilson said: “I am very pleased to be recognising the significant contributions that Geert has made in helping Cath Kidston grow to where it is today. Booming shadow banking growth has pushed China to the outer limits of its ability to service debt and keep its economy functioning smoothly, though spillover risks from a bursting of the credit bubble are containable, experts said on Monday. With total leverage in the Chinese economy now topping 280 per cent of gross domestic product, it was clear that credit quality was deteriorating, Primavera Capital Group founder and chairman Fred Hu told delegates at a Fung Global Institute forum. “It is not yet the end of the world, but it is approaching the limit of debt sustainability,” Hu said. Debt sustainability, the ability to service debts, is a key measure of solvency. Analysis by the McKinsey Global Institute earlier this year showed debt in the Chinese economy had roughly quadrupled between 2007 and the middle of last year to US$28 trillion, leaving it with a debt-to-GDP ratio more than twice that of crisis-wracked Greece. An opinion piece from Public Finance.co.uk says that the proposed Garden Bridge across the Thames is an object lesson in how political initiatives can rub up against technocratic process. Reforming EU procurement legislation could allow big ideas to bloom. It continues: Open and transparent procurement is an important defence against corruption, kickbacks and simple waste, but the European regulations set technocratic process against political accountability. Mayors and other politicians will be approached with bright ideas from time to time. Surely they should have political space to judge how bright these are, and to implement them, subject to safeguards and controls – not least, the electorate’s ability to eject politicians who pursue vanity projects?